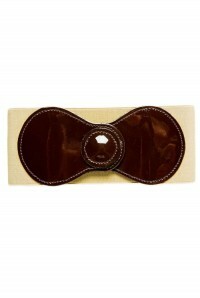 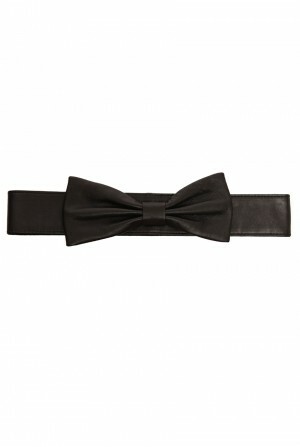 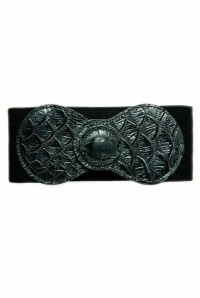 This vintage style wide waist belt from Spanish Sisters is a handy way to enhance your figure this season. 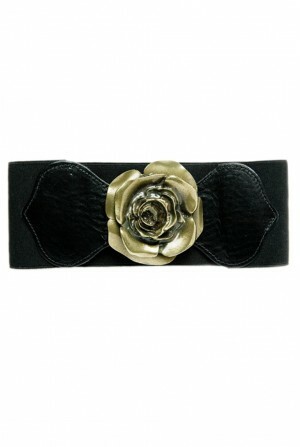 The elasticated bubble belt looks great on your favourite floral tea dress or a waist clincher on a slinky summer jersey dress. This 1970s wide belt comprises wide elasticated band with interlocking leather bubble sections in contrasting colour fastening with popper fastening under decorative button detail. 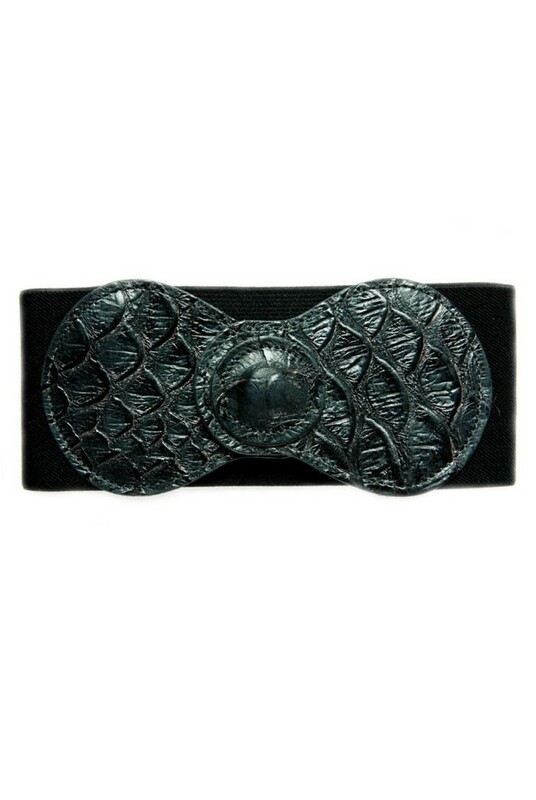 This belt is one size only. 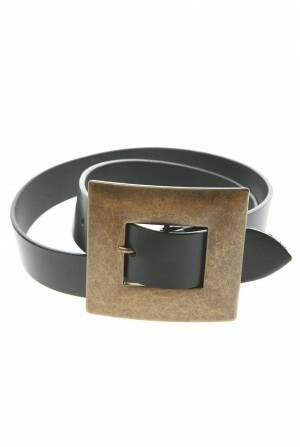 This belt is available in beige and tan and black snake skin effect.